Rights the publisher asks for: First World Rights for an anthology in the English-language. Exclusive rights prior to publication and non-exclusive rights for the anthology. Format: Use standard manuscript format, but with emphasized words in italics. They accept Microsoft Word and Rich Text Format documents only. Will they take reprints? Yes. Please note where the story was previously published. English translations of stories originally written in another language are also welcome. Additional notes: “Authors must have a geographical Asian heritage.” If you need clarification on what that means, please send an email to anthology@asiancanadianwriters.ca. 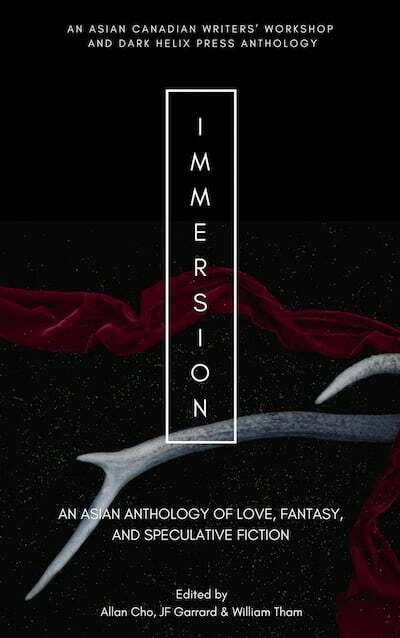 Find more details at Submissions | Immersion, and don’t forget to tell them you found their submission call here! Check out AppSumo's mind-blowing weekly deals on great tools for growing your writing business. From social media management to stock images for your book jackets, AppSumo has it covered—for cheap. Hello! Just curious if we can do multiple submissions?